The Bordeaux wine map is centered on the historic port city of Bordeaux, off France’s Atlantic coast. Two rivers, the Garonne and the Dordogne, meet near Bordeaux and form the Gironde, which flows west to the sea. These three waterways define the region and shape the renowned terroir that helps make french Bordeaux wines some of the world’s best. 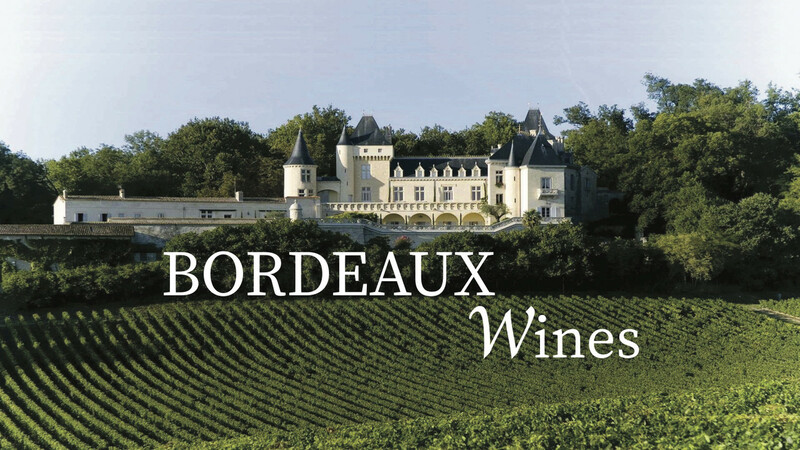 These wines offer an appreciable and large range of tastes to delight the wine lovers : products of the influence of regional terroir, biodynamic and organic wines, grape varieties, and of course our connection with the Bordelais winemakers who, generation after generation, have created and improved the great wines of Bordeaux.